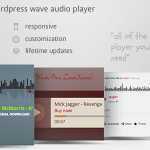 A comprehensive list of 7 Best WordPress Audio Player (2019 Compared) according to 117 users. With 7 options to consider you are sure to find the right one for you. 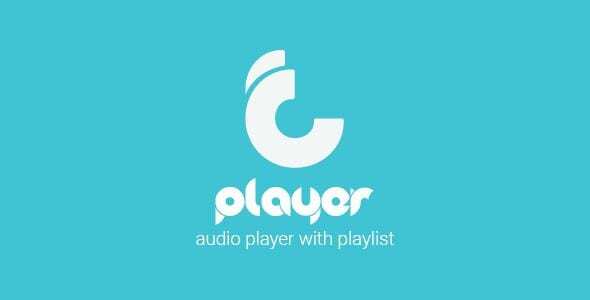 Playlist: The audio player plugin must have the playlist feature. 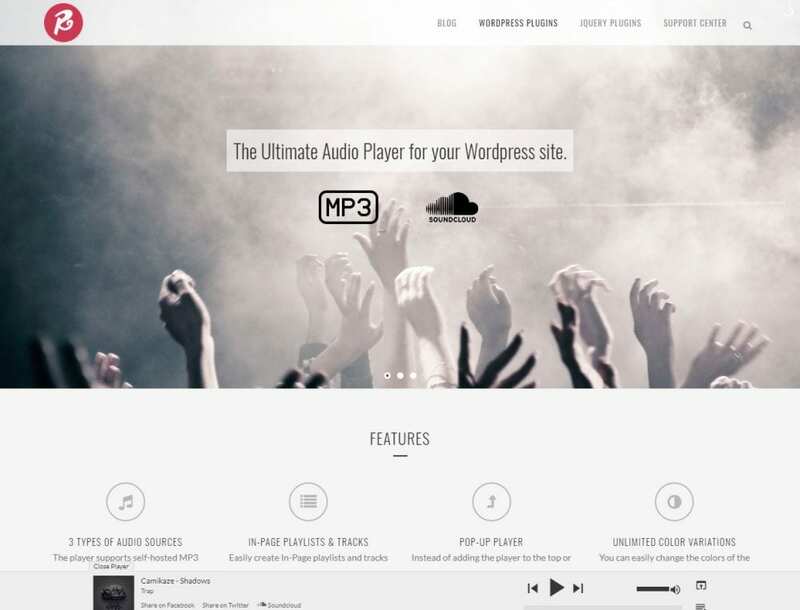 It makes it easy for you to customize and add content to your website. 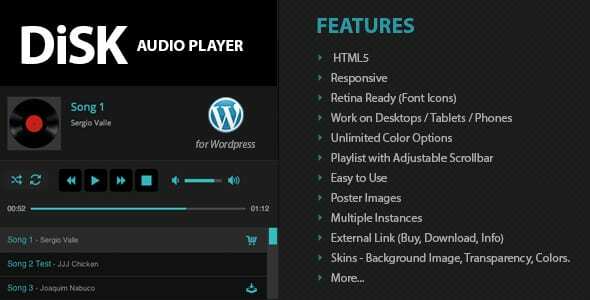 Support for digital content: Even though the feature is optional, having the option to sell digital content such as music or recorded audio can come in handy. 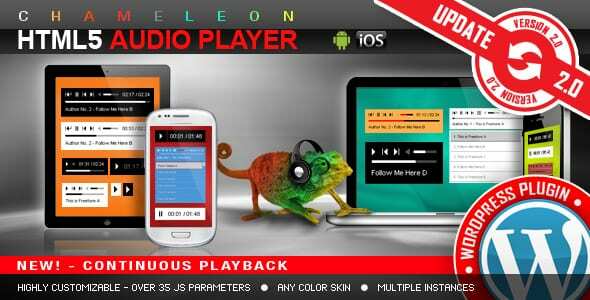 Support for music streaming platforms: The audio player should be able to stream audio from other audio platforms such as SoundCloud. 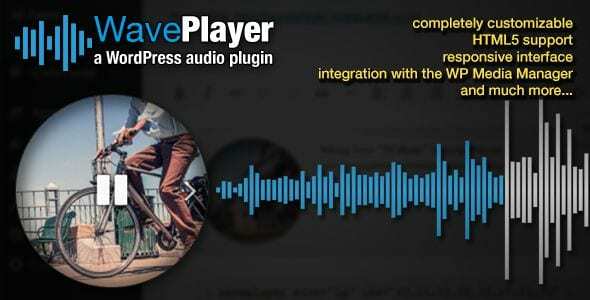 This feature will help you to integrate high-quality audio content without much difficulty. 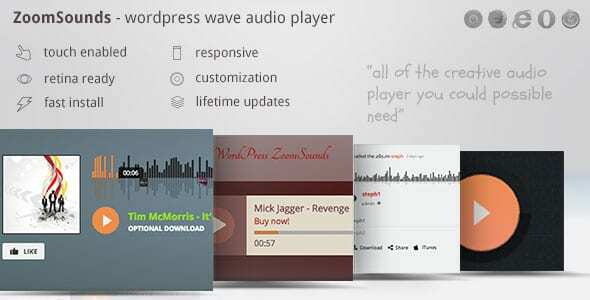 Music player templates: Having access to music player templates means more options to choose and customize your website.